It took a little extra time to dismiss potential jurors who were ready to convict Martin Shkreli of greed, but the fraud trial of the trash talking Twitter troll and biotech entrepreneur got started Tuesday afternoon as the defense and the prosecution took turns presenting two radically different individuals. 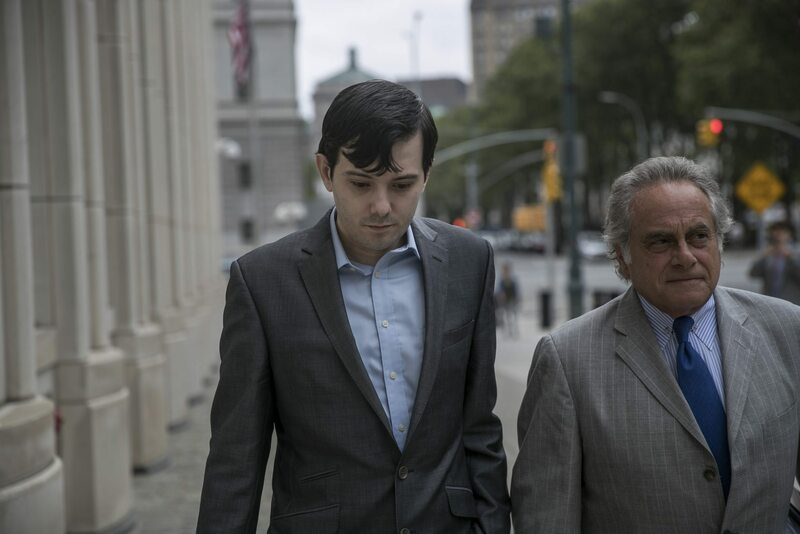 For defense attorney Benjamin Brafman, Shkreli is the misunderstood “genius” who ultimately helped fatten the bank accounts of the wealthy investors who abused his trust and made fun of his sexuality. But prosecutors portrayed Shkreli as a chronic liar who repeatedly and illegally misused money from investors and Retrophin, the biotech he launched and lost. CNBC’s Meg Tirrell, who’s been on this story from the beginning, is covering the trial and Tweeting regularly. Brafman: "He's not on trial for all the stuff that made him a household name. He's on trial for these other crimes he did not commit"
Shkreli, of course, became a household name after a riot broke out on social media following a report from The New York Times that the defendant had started a new company – Turing – which acquired an old generic and immediately jacked up the price more than 5000%. Overnight the boyish looking Shkreli became the poster child of greedy pharma companies, accenting a rep that the industry is still struggling to distance itself from. Instead of lying low, though, Shkreli would appear often on Twitter to castigate his critics as morons and imbeciles, presenting himself as a fabulously wealthy investor who could afford his own Picasso or private rap album. Twitter, though, ultimately banned him for trolling a freelance writer and his trial date for fraud finally rolled around. 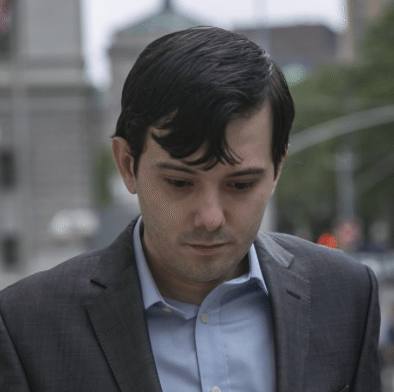 Shkreli is now in the spotlight again, smirking his way in and out of the court. And industry honchos will hate every minute of it. Still, the show must go on. Brafman says Fred Hassan's daughter Sarah will be first witness in Shkreli trial – calls Fred "1 of richest men in pharmaceutical industry"
Brafman cites $AGN CEO Brent Saunders among early Shkreli investors "betting on Martin's genius"
It is pretty hard to be totally unbiased, with his background history. The man is his own worst enemy. I don't envy his lawyer.